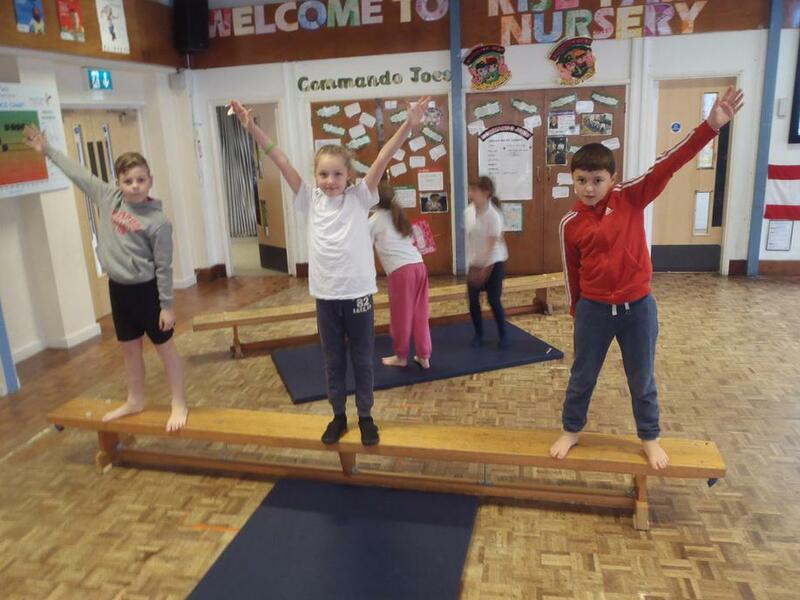 Pupils will develop basic Fundamental Movement Skills based on Agility, Balance and Coordination skills throughout the year. 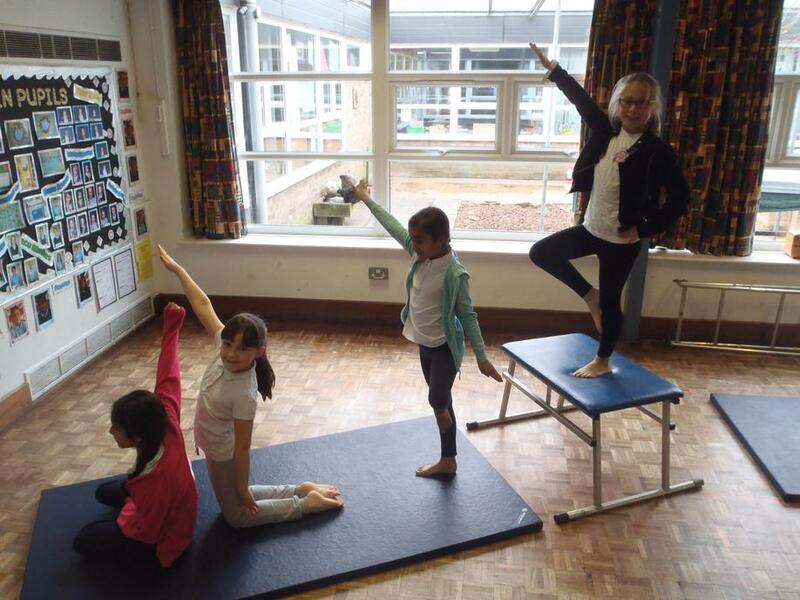 Pupils will be given lots of opportunities before or during their lesson period to practice and build upon these skills. 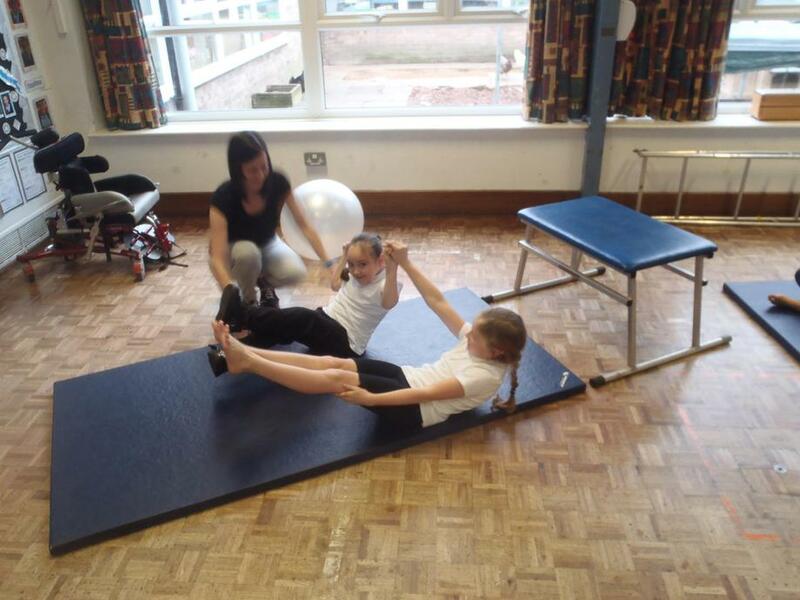 Pupils will start to learn the importance of PE and why we do exercise on a regular basis. 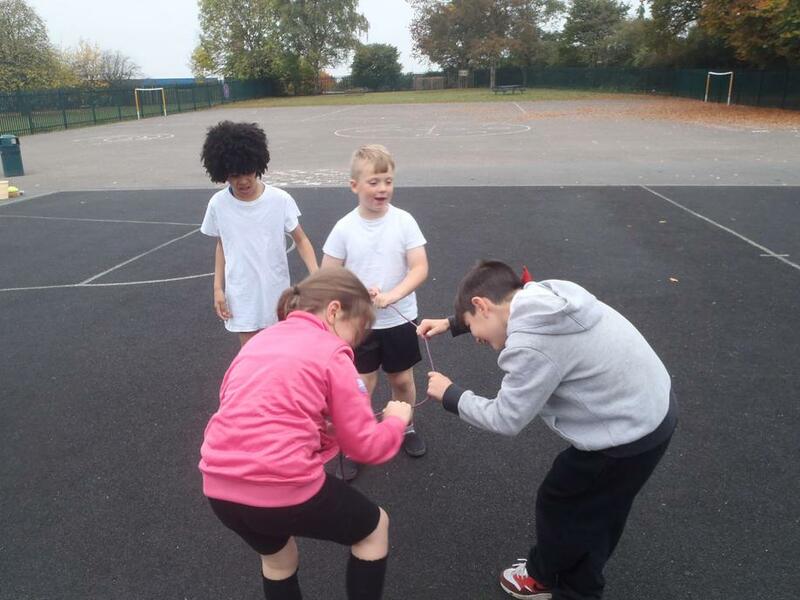 Pupils will understand the importance of respect for others and be able to collaborate effectively. 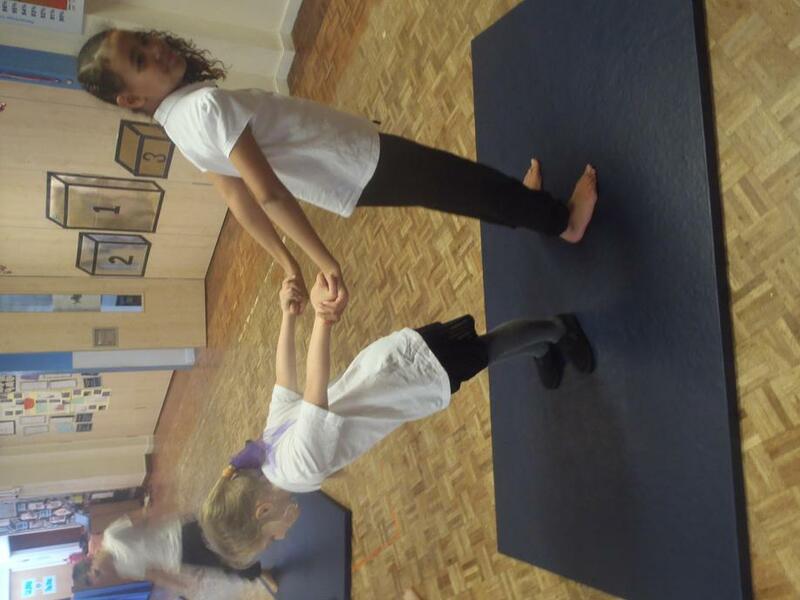 Pupils will also develop and enhance their social skills. 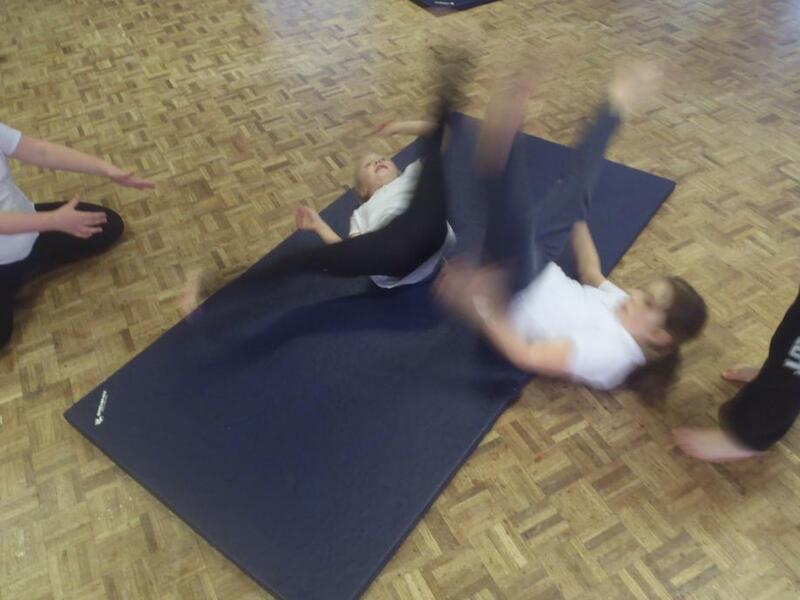 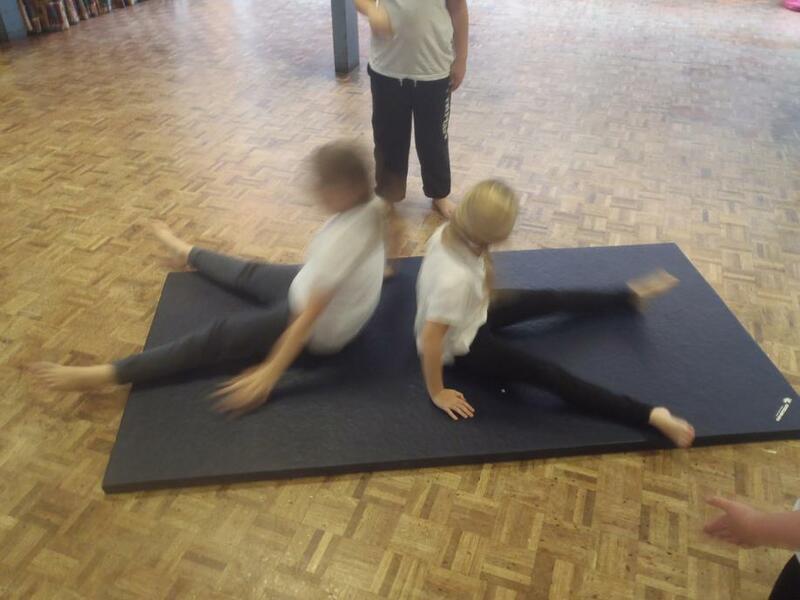 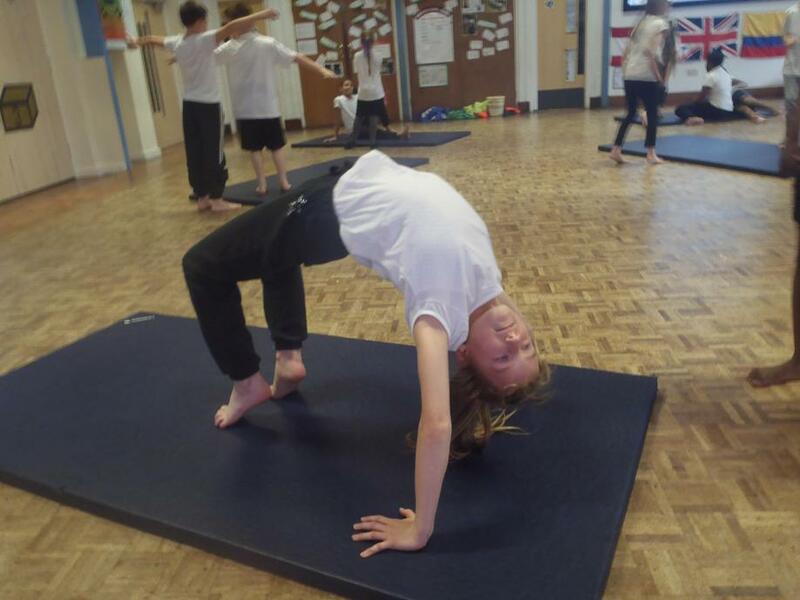 Pupils will develop further their Fundamental Movement skills again based on Agility, Balance and Coordination. 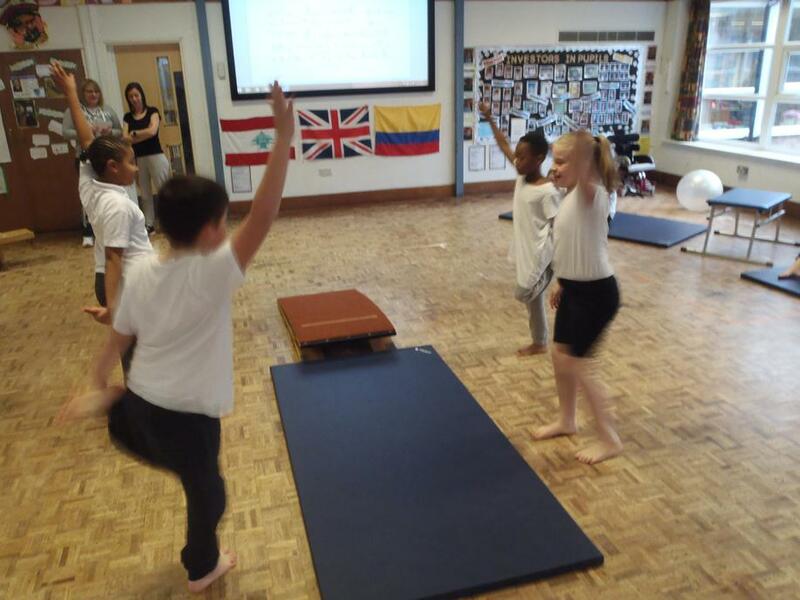 Pupils will be confident in the basic movements such as running, jumping, throwing and catching. 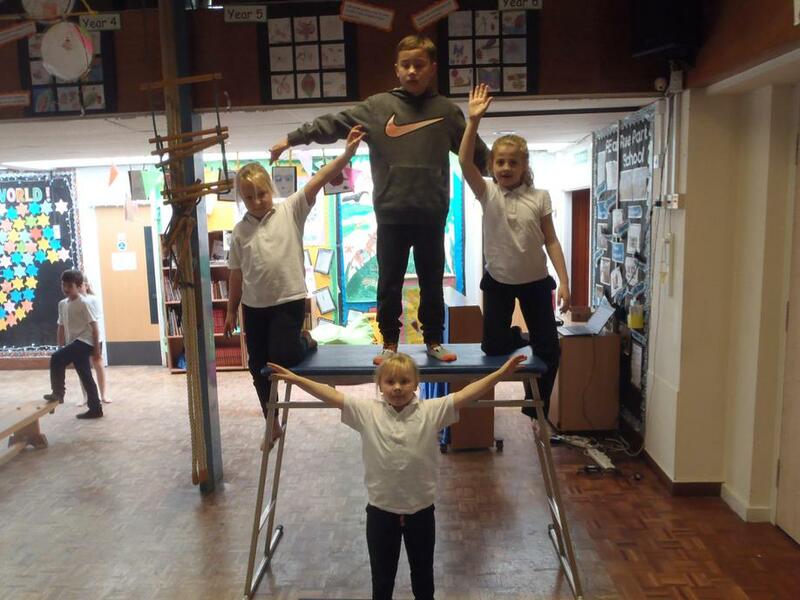 Pupils will start to develop these skills and link them into other activities when taking part in various topics across the PE Curriculum. 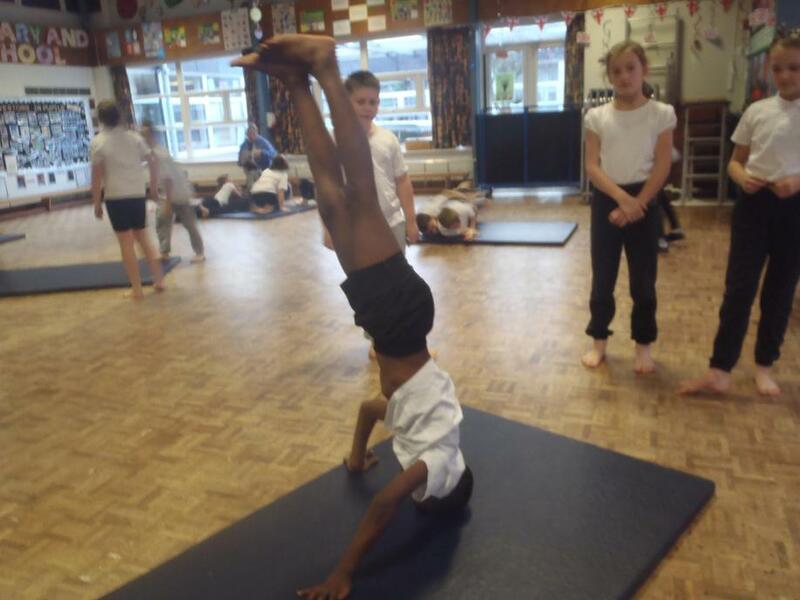 Pupils will be introduced into competitive activities, competing against themselves and sometimes against others. 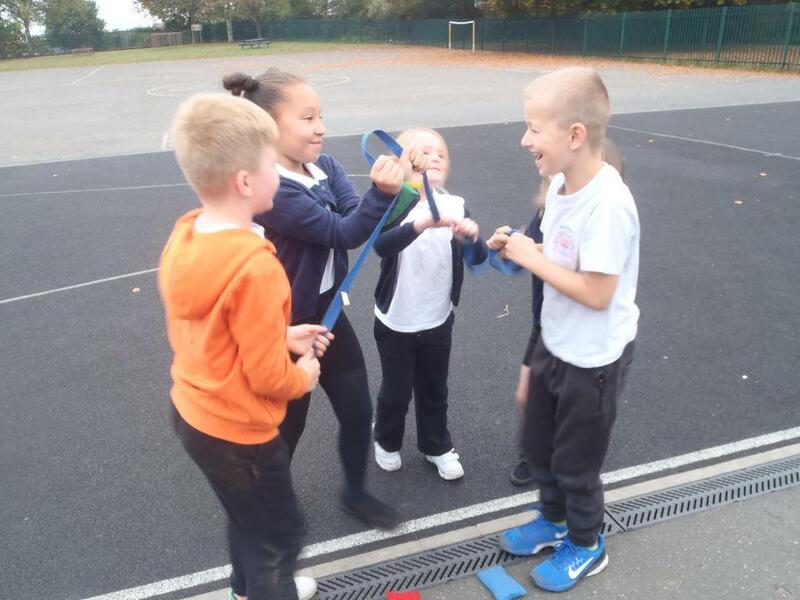 Pupils will continue to develop Fundamental Movements Skills based on Agility, Balance and Coordination, and will use these skills to a broader range of activities that are sport specific such as Tennis, Basketball, Cricket, Handball, Hockey etc… Pupils will enhance their communication and collaboration skills and will learn how to compete against others learning in the process how to win and lose, and demonstrate simple attacking and defending principles within modified small sided games. 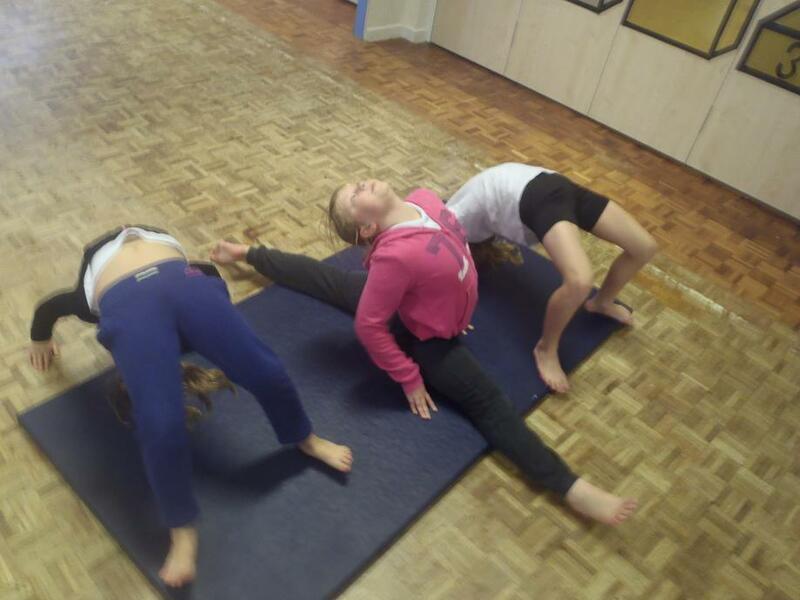 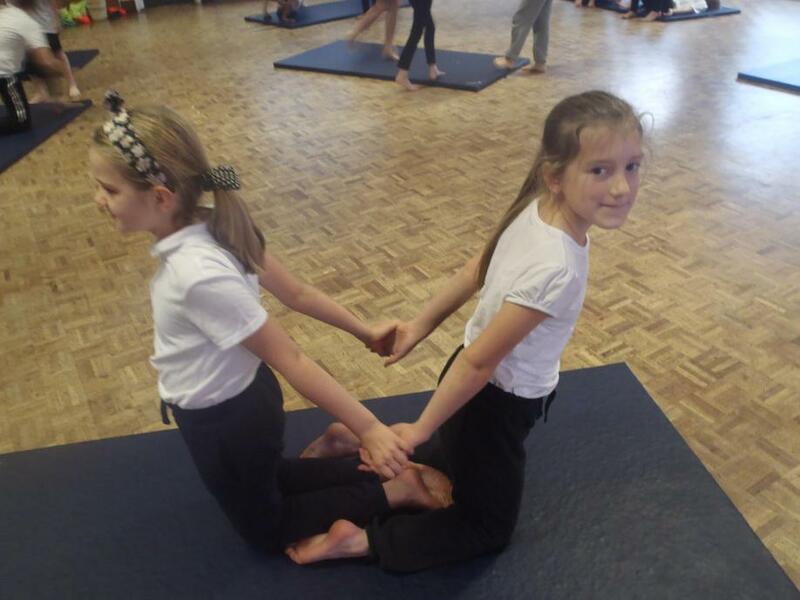 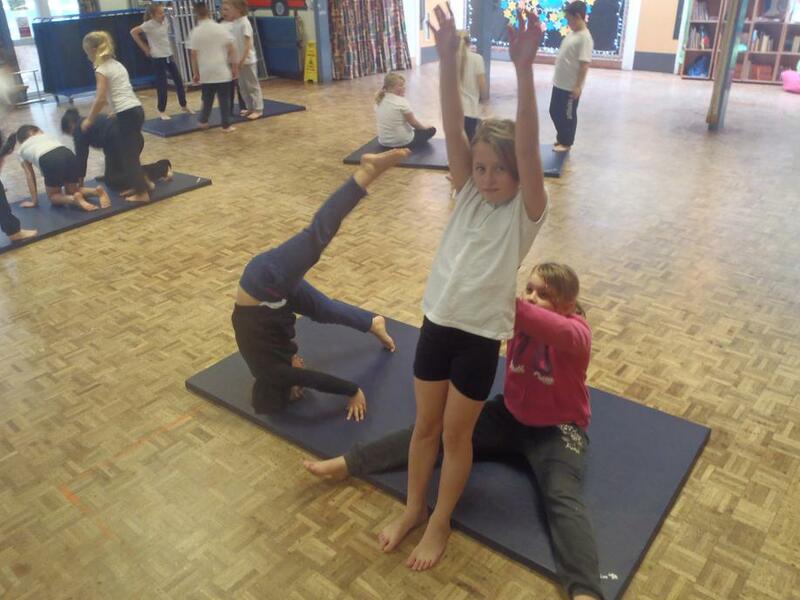 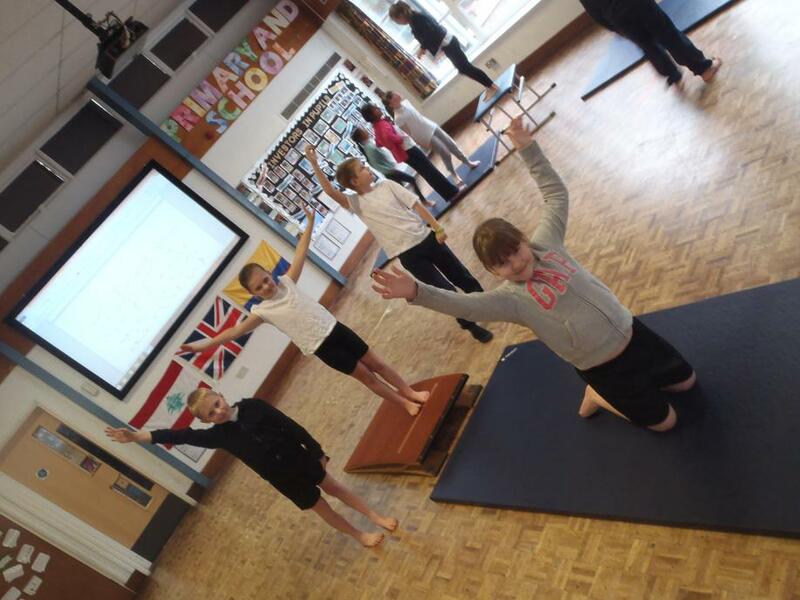 Pupils should start to develop strength, flexibility, different techniques and control and will compare their own and others performances. 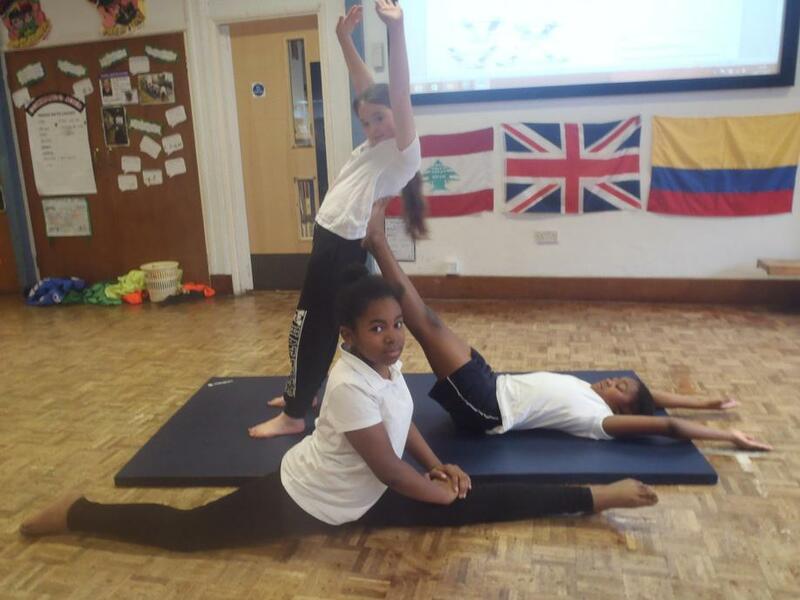 When comparing their own or others performances pupils will gain knowledge to identify strength and weaknesses and demonstrate how to improve. 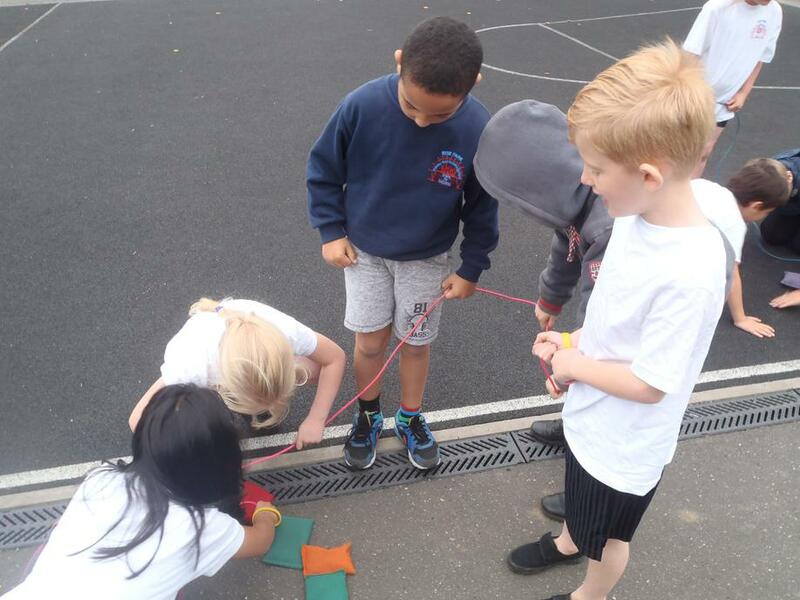 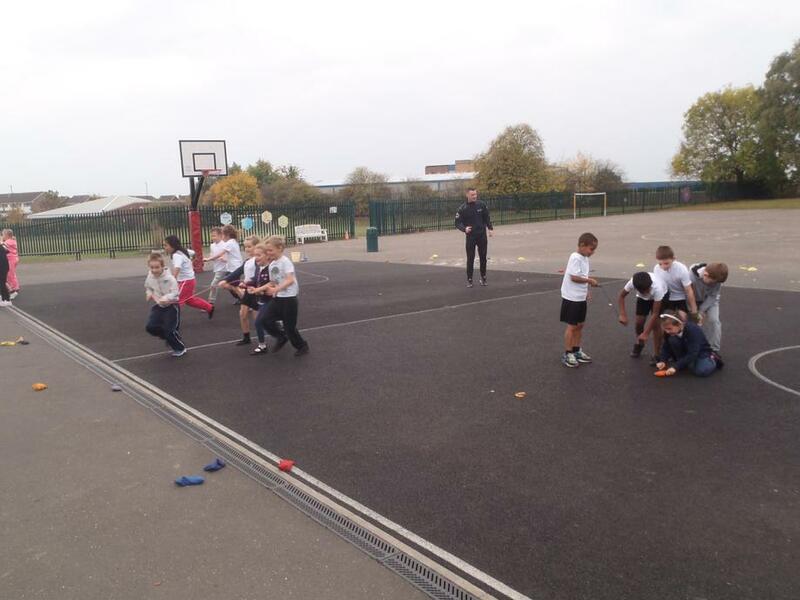 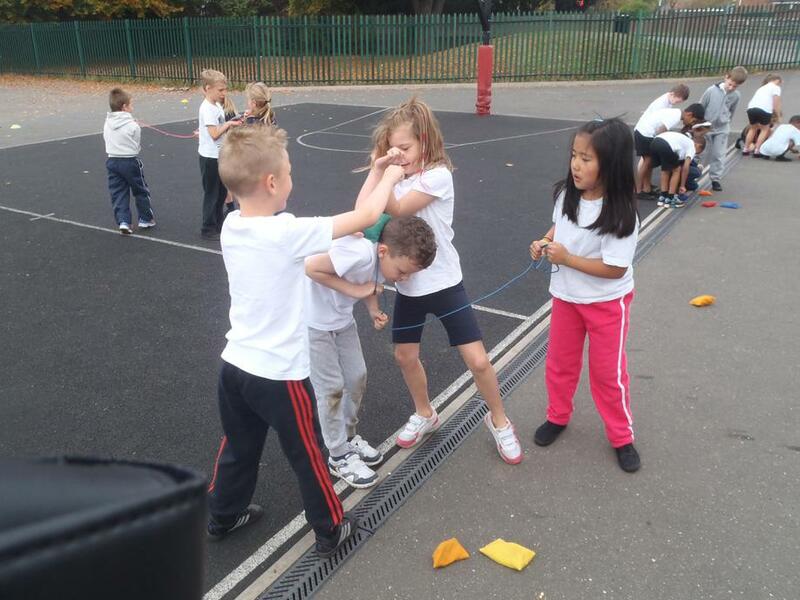 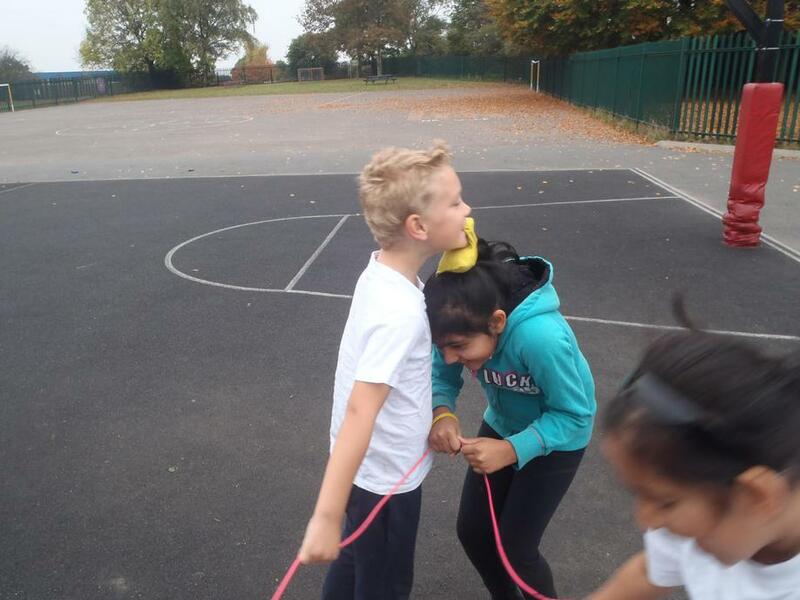 Below you will see a selection of Pictures that have been taken from our Curriculum PE Lessons.